The capital of the Minho region where about one million people live, Braga is distinguished by a number of competitive advantages, enhanced by the efforts made by the municipality, which makes Braga a territory of excellence to invest. With the intrinsic characteristics of the Municipality of Braga, including geographic, demographic and historical-cultural features, joins a new municipal vision of attracting investment that is accomplished by support measures and incentives such as Via Verde Company’ the Exception Scheme for Strategic Projects, the new Strategic Council for Urban Regeneration, the planning of new models of industrial park management and the Incentive Regulation. 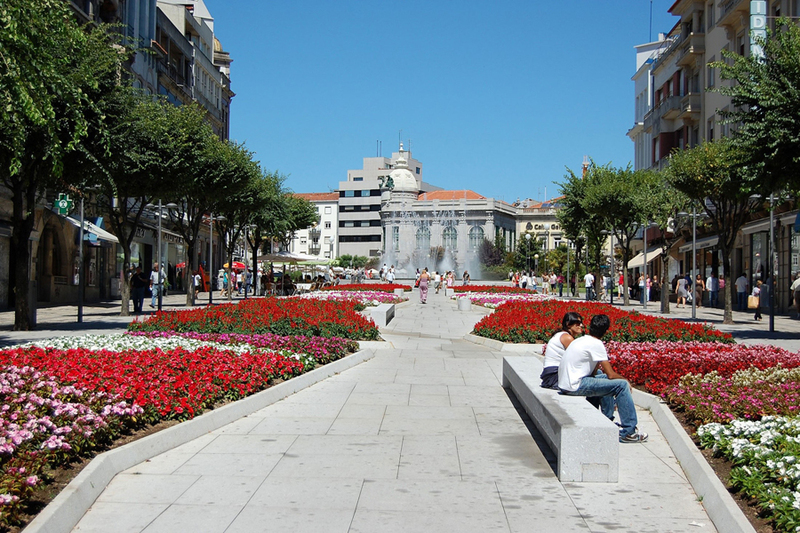 Braga has an excellent quality of life, witnessed by the latest Eurobarometer on European Union "Quality of life in European Cities in 2015," where 97% of respondents said they were satisfied to live in Braga, a survey which examined criteria as the Infrastructure and Equipment, governance, Education, Housing, Environment, Safety and Employment. Know in detail the competitive advantages that Braga features, the Future Vision of the Municipality and infrastructure host for the Business Events.